CJFH-1 1978-1986 Jeep® CJ5 & CJ7 fill hose for the 15 gallon metal tank. This hose also fit our 15 gallon and 21 gallon plastic gas tanks. Replaces # 5357970. CJFHCJ8-15A 1981-1982 Jeep® CJ8 fill hose for the 15 gallon metal gas tank. This hose will also fit our 15-gal. 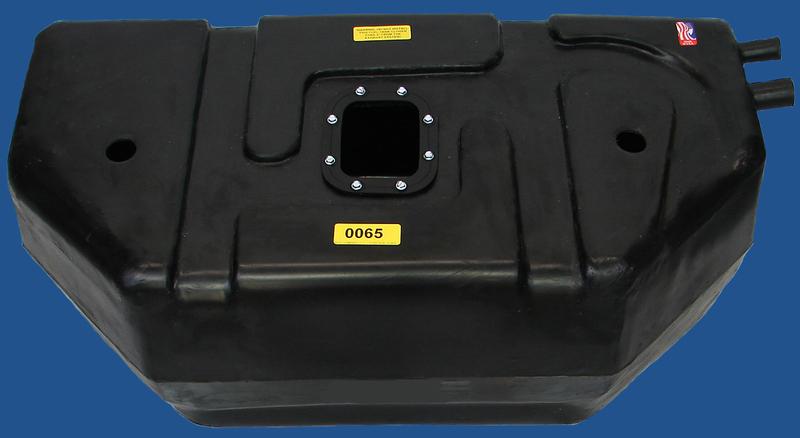 plastic gas tank. Replaces # 5362773. CJVHCJ8-15A 1981-1982 Jeep® CJ8 vent hose for the 15 gallon metal gas tank. This hose will aslo fit our 15-gal. 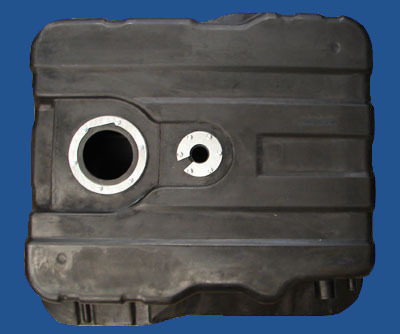 plastic gas tank. Replaces # 5362774. CJFHCJ8-15 1983-1986 Jeep® CJ8 fill hose for the 15 gallon metal gas tank. This hose will also fit our 15 gallon plastic gas tank. Replaces # 5364196. CJVHCJ8-15 1983-1986 Jeep® CJ8 vent hose for the 15 gallon metal gas tank. This hose will also fit our 15 gallon plastic gas tank. Replaces # 5364195. JPFH-0010 1947-1963 Willys® Pickup and Jeep® Forward Control Truck FC150 and FC170 fill hose. Replaces # 808880. JPFH-0013 Late 1979-1987 Jeep® J-truck fill hose Townside for "Front ill tank" This fill hose does have one flared/bell end and is shorter than the JPFH-0013E. Replaces # J5361182. JPVH-0013 Late 1979-1987 Jeep® J-truck vent hose Townside for "front fill" tank. This vent hose does have one flared/bell end and is shorter than the JPVH-0013E. Replaces # J5361188. JPVH-0013E 1979-1987 Jeep® J-truck vent hose for "front fill" tank. This vent hose does not have a flared/bell end and is longer than the JPVH-0013. JWFH-0018 1946-1963 Willys® Wagon and Jeep® 1948-1951 Jeepster fill hose. Replaces # 088808. JGWFH-8191 1981-1991 Jeep® Grand Wagoneer and Grand Cherokee fill hose. Dimensions: Length 40 1/2", Bell End 1 3/16" I.D., Straight End 7/8" I.D.. Replaces # 5361183. JGWVH-8191 1981-1991 Jeep® Grand Wagoneer and Grand Cherokee vent hose. Dimensions: Length 39", Bell End 1" I.D., Straight End 3/4" I.D.. Replaces # 5361184. FL3/8-25 3/8" x 25' Low-Pressure fuel hose. SAE30RR 6KX.